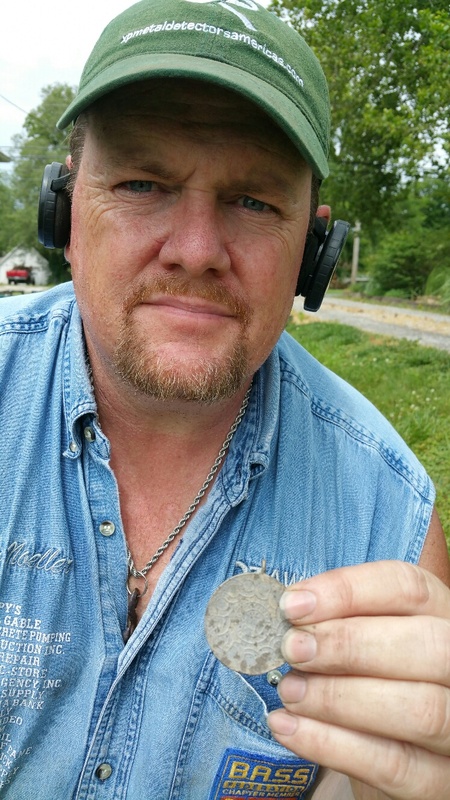 When you learn metal detecting techniques you gain a fun rewarding hobby. However, getting started can be a little rough. It takes time to understand the techniques and tricks. We will work with you directly to help you search an area, learn proper digging and probing techniques and how to retrieve your item. What you find you get to keep! Our principles are teaching something new while creating a fun relaxed environment. If you are interested in metal detecting as a hobby, by reading through this information, you should find all the basic information you need. Here is the basic information every hobbyist with a metal detector should know. Here is an overview, how to metal detect, what are the laws, and the best places to metal detect. Metal detecting is reasonably simple, but practice makes perfect. There are numerous places to detect to get to know your detector, even your own yard. You can learn metal detecting from reading is great before you get started. However, you have to get comfortable with your detector by going to the field and practicing. My first metal detector wasn’t a XP Deus but rather a Coinmaster. The machine you buy really depends on what type of metal detecting you want to do. If it is beach hunting, searching for relics, or looking for gold in its pure form, your style and the machine is something that you will figure out, there is no one answer. Proper swingING techniqueS and choosing the right settings are KEY AND equally important. a PROPER swingING technique, IS to keep the metal detector coil CONSTANTLY IN CONTACT WITH THE GRASS BUT not HITTING THE GROUND. Swing the metal detector low and slow as they say. This will let the machine process what is underground. First off, use the right digging tools for the job and cover your holes appropriately. Learn how to dig a “plug” by cutting the grass so you do not destroy the root system beneath. To finish simply place the plug and connected grass back. Use the right tools and cover more area. If you need advice, give me a call. I have helped any new Metal Detectorists learn how to detect. If you are interested in learning from a pro, we can give lessons at our location and there are tons of tips on our Facebook page MDOA. Bring the right gear. You should want to stay out longer, dig efficiently, and allow you to enjoy your new hobby. You will also learn metal detecting is not overly physically tasking. However, digging plugs can wear you out. To speed up dig time, grab a Pin pointer.